Worried about your pet’s health? Worried that they’re not getting the nutrients their body needs from their food? Worry no more and take advantage of this offer instead. Synacore is a uniquely formulated synbiotic containing probiotics, prebiotics, enzymes and vitamins, all working synergistically to help promote digestive support and better overall health. Supplementing with Synacore supports a strong immune system to help keep dogs and cats healthy and happy. 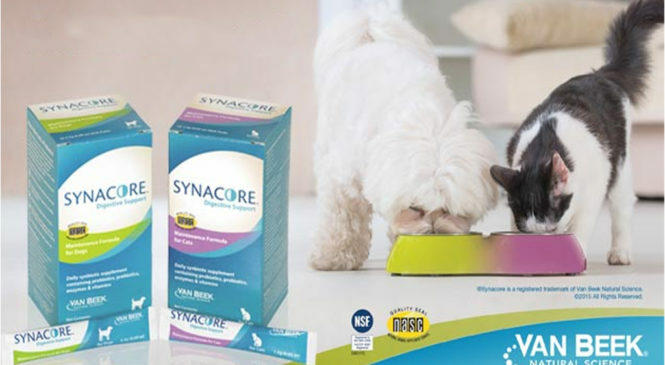 Synacore helps support proper digestion and bowel health and can be given to dogs and cats prone to digestive upsets or other GI (gastro intestinal) issues. Synacore’s synergistic formula make it an ideal product to use after giving DiaGel or antibiotics. 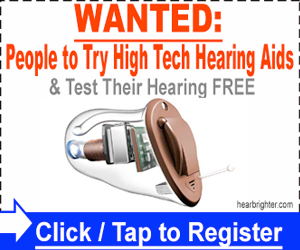 This offer is brought to you by Van Beek Natural Science. Van Beek Natural Science has a passion for providing safe, healthy, natural products to veterinarians for the betterment of your pets. They currently offer three primary product categories of nutraceuticals including GI health, topical, and ear care products. These products have active compounds derived from natural plant sources, chosen for their innate health benefits. Keep your dogs and cats healthy by simply clicking the “Claim Now” button.